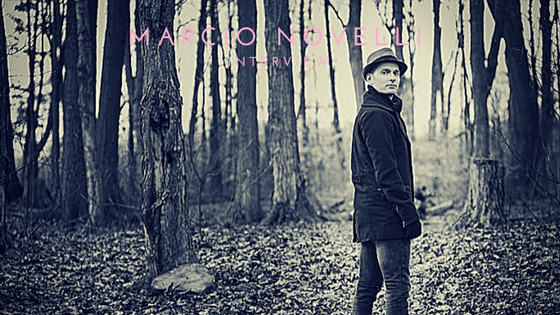 Marcio Novelli is typically an acoustic kind of guy. By experimenting with each song, a different side of them started to emerge. As he started to see them differently and they started to create new meanings, he knew that rerecording them was mandatory. The Reimagining, Vol. I is much more than a normal acoustic EP as its production was an intricate as a full-length, full-band record. With new piano and string arrangements to the layout, each song really is its own separate version from its original.